The paper is a record of the panel discussion taking place as part of the conference 'Theatre, Artistic and Research Collectives', organised by the Institute of Theatre and Media Art (Faculty of Polish and Classical Philology, at the Adam Mickiewicz University) in cooperation with the Malta Festival, held on 19 June 2018 in Poznań. The main topic of the discussion concerned possible alternatives to the existing system of organising theatrical life in Europe. 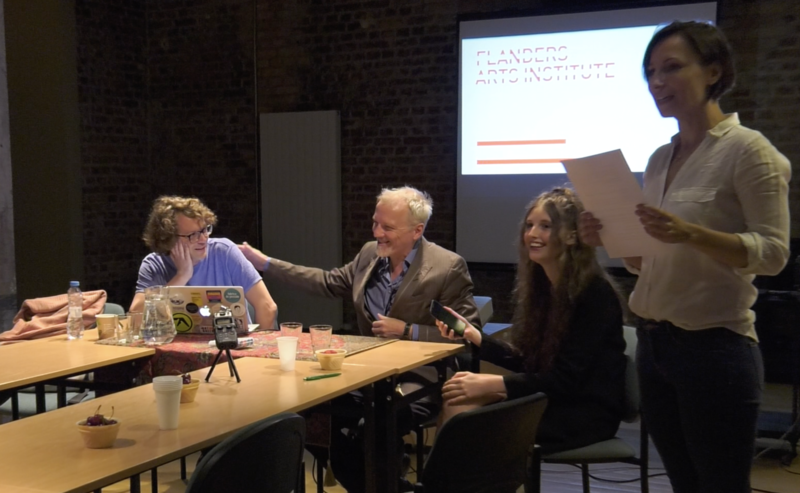 Participants discussed historical and contemporary Flemish artistic collectives and their ways of functioning. The conversation also included topics related to the forms of artists’ associations, the democratisation of production, funding and values generated by artistic collectives. Another important topic of the conversation was the situation of independent artists and the mechanism of institutional support for artists in the field of performing arts.